It could have been anywhere really, but Dan Featherstone and his team chose Maidenhead to be the HQ of the Made for Drink company. What started in his kitchen a few years ago, soon became prodigious cook-ups in the community hall at Waltham St Lawrence. Today though, Dan and his team have got a trade unit in the Cordwalis Estate with six employees, a modest complement of cooking equipment and they’re about to add another major retailer to their growing list of clients which includes Waitrose, Molson Coors, Fortnum and Mason, Daylesford, Rick Stein to name-drop just a few. Dan and the team picked up Gold Stars at the Great Taste Awards in 2017, then went on to win awards at The Caterer Product Excellence Awards in 2018, Rural Business Awards 2018 / 2019, Seed Fund Final Four 2018, Great British Food Awards 2018 and Observer Food Monthly Awards. While you have may have seen the distinctive brown-paper packages on some local shelves, you’ve probably never eaten anything like this before. When I opened the first packet of Mangalitza salami chips, I was expecting a biltong-chewiness, but I was so very wrong. Made for Drink salami chips are crisp and delicate, cooked using an ingenious method devised to retain the subtle flavours of the cured meat. With an intensity of flavour and a satisfying heartiness, you can enjoy a small amount of these snacks with your beer or wine, and yet feel completely satiated. The duck fritons were the first product developed by the company. In rural Gascon tradition, discarded duck skins are cooked confit; Dan simply took this idea to the next step to make his cornerstone snack of epic decadence and intensity. The fritons are a mixture of bite-sized morsels of duck skin, fat and meat, cooked to a texture that’s lighter in both crunch and subtler in flavour than a pork scratching, but with a similar equation of salt and fat that make them ideal for enjoying with a beer. Dan sources his free-range duck skin from the Creedy Carver farm in Devon and selects Mangalitza salami from Hungary, traditionally famed for the flavour of its fat. 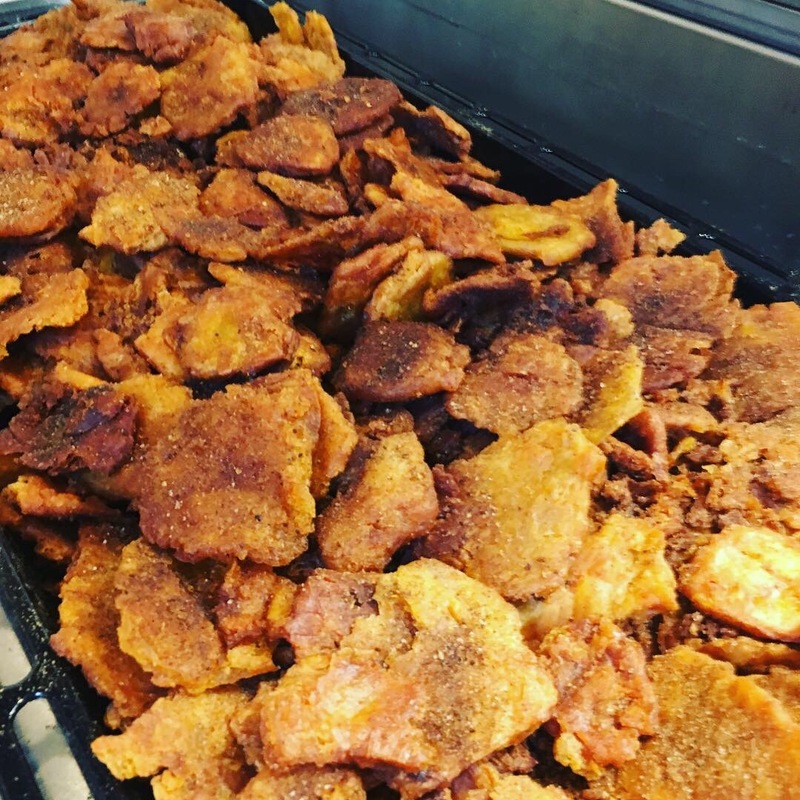 Non-meat eaters won’t feel left out either because, new to the range are the Patacones plantain chips. 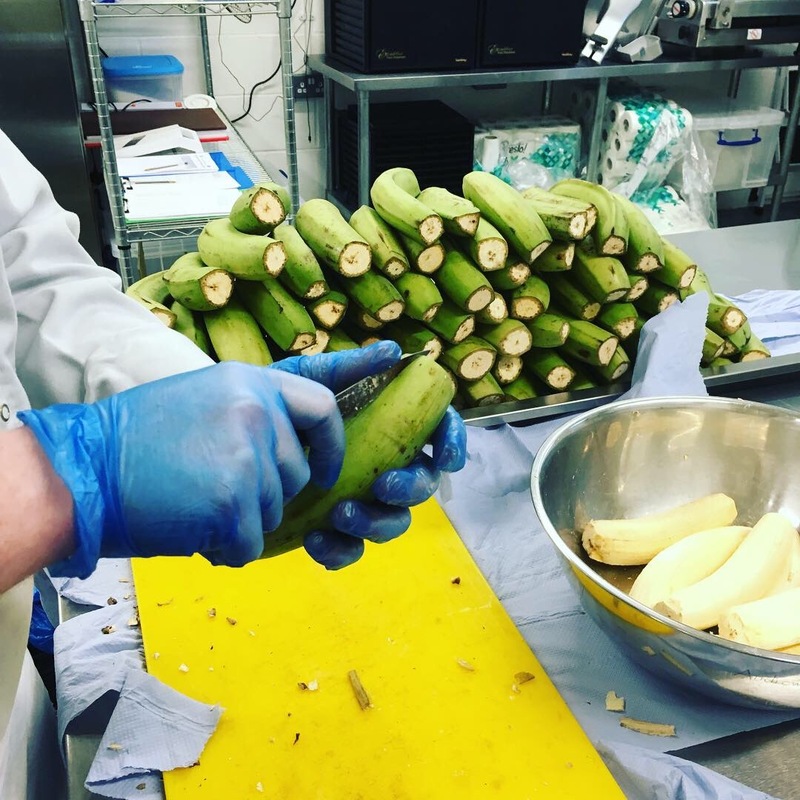 Double-fried discs of the starchy South-American banana are seasoned with the team’s very own blend of spices that give you the perfect balance of salty, sweet, spicy and sour designed to pair delightfully with rum.